The Samson Judaica library of Oxford is the largest accesible Judaica library in central Oxford. It consists of thousands of books covering many subjects, including history, Biblical studies, Jewish law, mysticism, Hasidism, biographies, memoirs and much more. To view the categories of books, look at the TAGS in our catalogue by clicking here. To search for books in the Samson Judaica library click here and type your search term in the box that says 'search this library'. To read more about how to use the library click here. The Oxford Chabad Society founded the library with the generous support of the Samson family of Toronto, Canada, and we are grateful to them for helping fufil a vision of creating a Judaica library that will serve Jews and non-Jews alike who are interested in Jewish studies. In a small city like Oxford that has a total of 173 libraries, opening another library is hardly something novel. 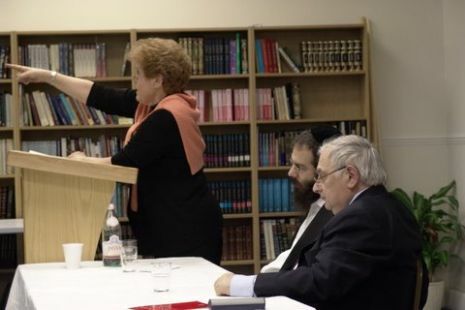 However, to be true, the Samson Judaica library fits very well with its surrounding and provides a unique glimpse into the field of Jewish studies with a collection of contemporary works mixed with Hebrew classical works, most translated into English, accessible to the general public. The main Samson Judaica library is situated at the Slager Jewish student centre, 61 George St, Oxford, OX1 2BQ, with additional books at the Chabad House, 75-75A Cowley Road, Oxford, OX4 1HR. The library benefits from a scholar in residence, Rabbi Eli Brackman, who is comfortable with the original Hebrew and Aramaic texts, as well as contemporary Jewish works in English. 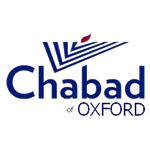 Rabbi Eli can be contacted at rabbi@oxfordchabad.org. With the library catalogued, we invite students and community to use the library at their convenience and take the opportunity to borrow books by sigining out at the Centre's office. Books part of sets can not be borrowed. As the library is continuously expanding, please contact the Oxford Chabad Society with suggestions of books you would like to see in the library. Opening hours: Mon-Thurs, 10:30am-5:30pm or by appointment samsonlibrary@oxfordchabad.org / 01865 200 158. The library is also open for browsing on weekends during Friday evening Shabbat dinners and other scheduled events. 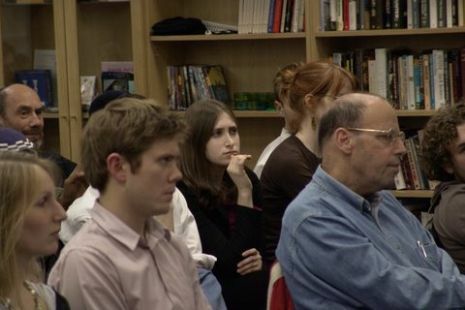 See termcard at www.oxfordchabad.org for programme of events. There is also the Oxford Kosher cafe and lounge on site with free WiFi. Looking forward to welcoming you at the library.